Four Schneiders: Amazooma Spring Break! Last year, yes last year, we headed to Arizona for Spring Break 2014. 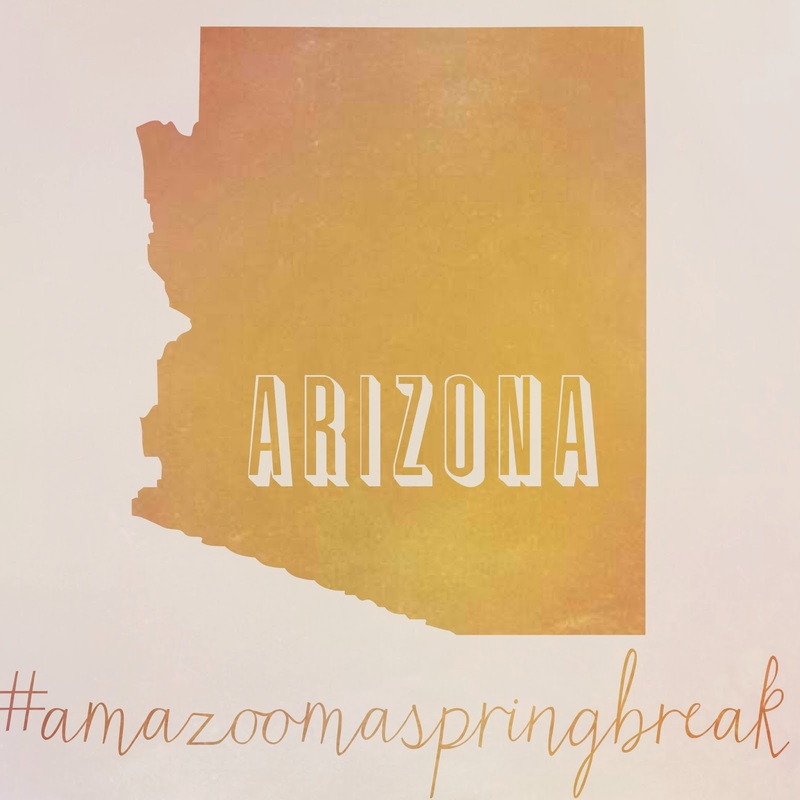 Little Bea, who couldn't quite pronounce the name of this beautiful state, dubbed it "Amazooma" and #AmazoomaSpringBreak was born. Last year's trip is broken down into three blog posts (that I just finished on the eve of Spring Break 2015) and there's some really cool stuff in each one (originally 900 photos worth of cool stuff, which is probably why it took me a whole year to pare them down to three posts). Enjoy!